Did someone say coffee? That’s right. Following previous years’ success, Malaysia Coffee Fest is back this year from 12 to 15 July 2018. So get up, get out, and head on for a weekend of indulgence with top-class coffee roasters and tea brewers. For both coffee and tea industry key players or just coffee enthusiasts, Malaysia Coffee Fest is made for you. Local bakeries and coffeehouses will showcase their decadent pastries that are best complemented with a piping hot cup of tea or coffee that comes in a variety of brews. 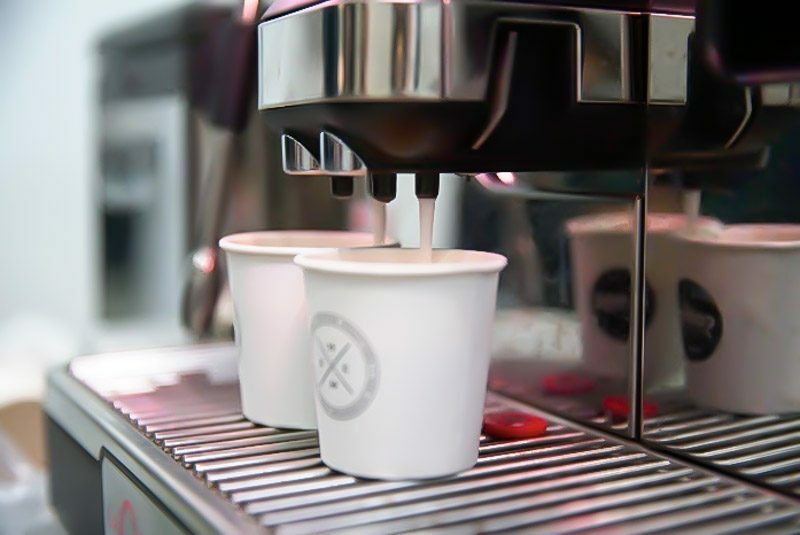 For those who want to walk home with a little more knowledge about what goes into making the perfect cuppa, there will be a coffee clinic that’s bound to turn you into a coffee connoisseur. So mark your calendars, book your slots, and prepare to share your love for coffee with the rest of the world (or country at least).